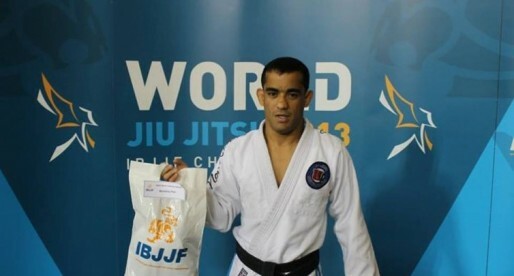 Rômulo Azevedo, commonly known as Romulo “Caju” is a Brazilian jiu jitsu black belt under Welton Ribeiro. One of the top medium-heavyweight grappling competitors of his generation – a reputation earned through his many medals in some of the sport’s top tournaments (Brazilian Nationals [gi and no-gi], Pan American and South American Championships, etc), Rômulo is also known as the cousin of jiu jitsu legend Victor “Shaolin” Ribeiro. Nickname: Rômulo is known as Caju, which stands for “cashew nut” in Portuguese. The name started as a joke between Azevedo’s friends when he was around 14 to 15 years old during carnival season. Rômulo tried to dress up and dye his hair, but the look when completely wrong and he ended up shaving his hair last minute without the aid of a mirror. His head was lumpy and odd shaped so his friends made a reference to a cashew nut. The name picked up from there. Rômulo Azevedo was born on June 11, 1987 in Niterói, a municipality of the state of Rio de Janeiro – Brazil. Although Rômulo was drawn to fighting from early in his life, he didn’t show any particular interest in training combat sports as a child – exception made to a brief spell in judo at the age of 8. 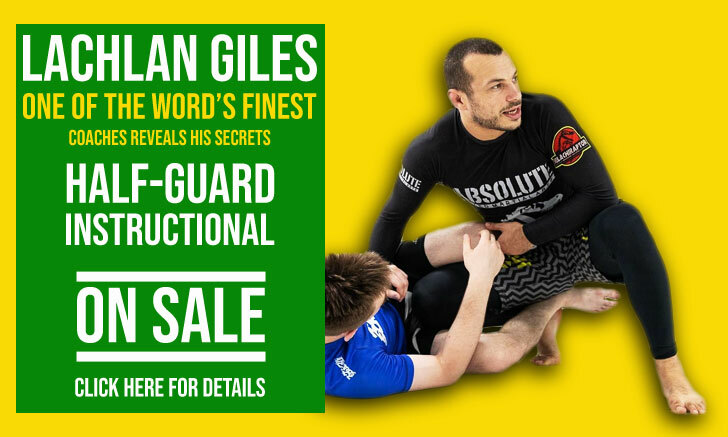 His curiosity for this sporting avenue only grew during his mid teens (14) by influence of his cousin Vitor “Shaolin” Ribeiro, who’s huge success in jiu jitsu opened Caju’s eyes to grappling. 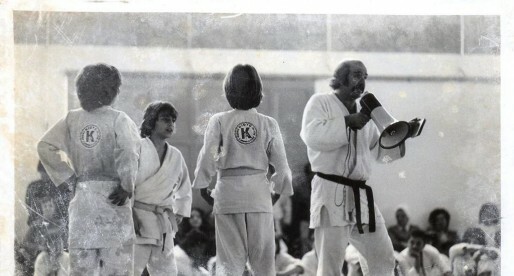 It was his brother who introduced Caju to jiu jitsu by bringing him to Welton Ribeiro’s academy in Niterói. 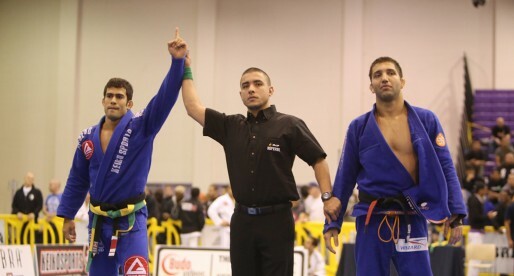 Ribeiro would stand by Rômulo’s side throughout his career – from white to black belt, a promotion that took place in 2009 when Azevedo was 22 years old. While climbing the ranks of jiu jitsu’s sporting circuit, Rômulo started gaining an interest in mixed martial arts (MMA), making his pro debut in 2011. Although he had a promising start in MMA, Azevedo decided to put his 4 ounce gloves to rest by the end of 2012, choosing to focus on improving his jiu jitsu. Understanding the need to be close to the most competitive jiu jitsu circuit in order to progress in the sport, in 2013 Caju started spending more time in the United States of America at his cousin “Shaolin” academy in New York.